Within a year after getting acquired by e-commerce giant Flipkart, eBay India said it is looking to sell its stake in Flipkart for about $1.1 billion. Within a year after getting acquired by e-commerce giant Flipkart, eBay India said it is looking to sell its stake in Flipkart for about $1.1 billion. 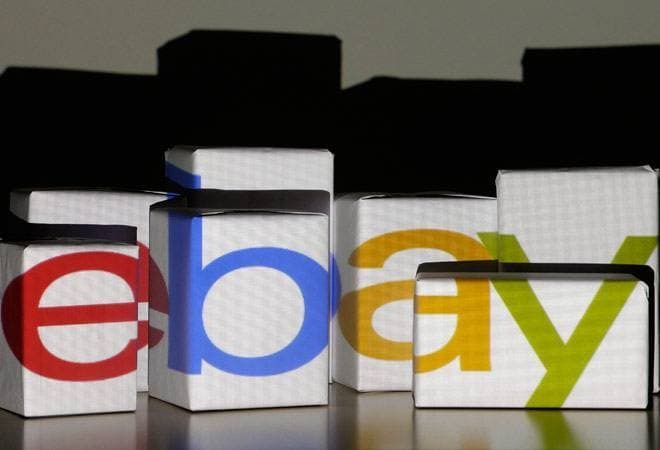 The San Jose, California-based company will relaunch eBay India focusing initially on cross border trade opportunity. The statement comes close on the heels of Walmart's announcement to buy a 77 per cent stake in online marketplace Flipkart for $16 billion, valuing India's largest e-tailer at $20 billion. "eBay has notified Flipkart and Walmart that it intends to sell its holdings in Flipkart, which will represent gross proceeds of approximately $1.1 billion," eBay said in a statement. Following the close of the transaction, eBay said it will also be ending the current strategic relationship with Flipkart, which includes unwinding commercial agreements with Flipkart and terminating Flipkart's licence to use the eBay.in brand. "We plan to relaunch eBay India with a differentiated offer to focus initially on the cross-border trade opportunity, which we believe is significant. We believe there is huge growth potential for e-commerce in India and significant opportunity for multiple players to succeed in India's diverse, domestic market," the statement said.